Whether you need a stethoscope, otoscope, ultrasound device or spirometer, you are sure to find the right product within our large selection of diagnostic instruments and devices at Praxisdienst. Many of our diagnostic devices can be connected to the practice PC with a cable or wirelessly; thus providing digital evaluation and storage of the examination data. Diagnostic instruments and devices for general diagnostics, from stethoscopes to blood-pressure monitors and personal scales to thermometers. Diagnostic devices for various medical disciplines. 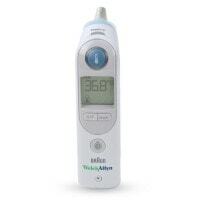 Whether you are looking for ECG devices, spirometers or audiometers, you will find high-quality medical technology at affordable prices, here. 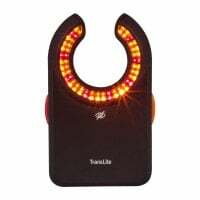 In the Therapy and Wellness category, we offer therapy supplies for rehab and physiotherapy, as well as nebulisers, TENS machines and heat therapy products. Buy products pertaining to "naturopathy", from acupuncture needles to cupping glasses and kinesiology tape to Bach flowers, all at attractive prices in the Praxisdienst online shop. 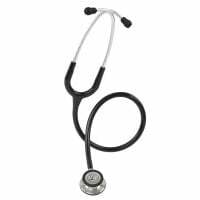 With us, you will find a large selection of acoustic and electronic stethoscopes from the world famous Littmann brand, as well as their compatible accessories, always at affordable prices. 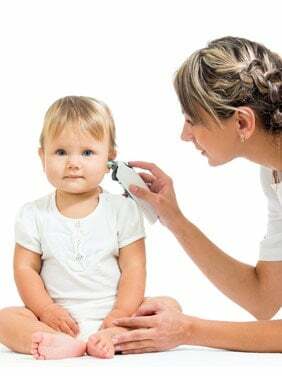 With this innovative video otoscope, the auditory canal and eardrum can be viewed in real time, in high resolution on your PC. It is both quick and easy to save exam photos and video sequences on the practice PC through the FireflyPRO software. Then, you can always recall the images/videos for comparison, as needed. 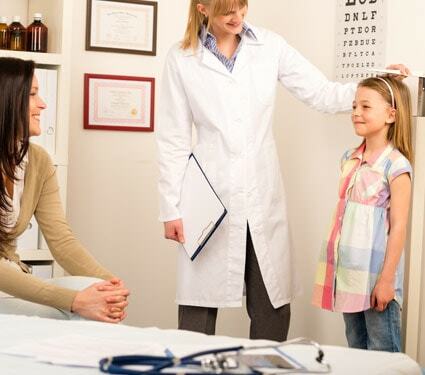 Diagnostics refers to the detection or determination of physical or psychological ailments by the doctor. Often, no diagnosis can be made,on the basis of physical examination alone. Therefore, biochemical examinations must emplore the use of imaging or diagnostic equipment. The diagnosis is based on the symptoms of the patient and the results of the various tests. In the Diagnostics category, we have put together a comprehensive selection of products that support the determination of a reliable diagnosis. 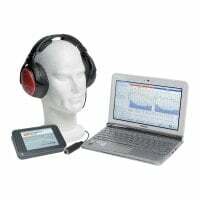 From diagnostic instruments like otoscopes or stethoscopes, to diagnostic equipment, such as ECG machines or sphygmomanometers, and even to image producing equipment, e.g. the ultrasound device. In order to facilitate your search for the correct products, we have broken down the Diagnostics category into multiple sub-categories. In the category "General diagnostics" we offer a large selection of diagnostic instruments and devices that serve the preliminary assessment. 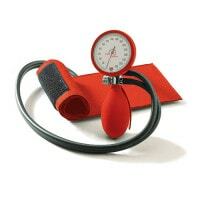 Here, you will find stethoscopes, blood pressure monitors, diagnostic torches, vision testing charts, otoscopes and many other diagnostic tools. This category also includes the complete assortment of anatomical models from HeineScientific and is complemented by a selection of medical books. The area for Specialised Diagnostics consists of diagnostic machines and instruments, such as ECG machines, spirometers, ultrasound devices and audiometers. We provide you with medical technology of the highest quality, from name brand manufacturers, at reasonable prices. Also included in the diagnostic category, you will find the categories of «Therapy and Wellness» and «Naturopathy». Here, you will not only find a wide range of medical supplies for physiotherapists and naturopaths, but also therapy aids for rehab, as well as accessories for traditional Chinese medicine. Browse the large selection of high-quality, diagnostic instruments and machines in our online shop for medical supplies & equipment. You have questions about our diagnostic instruments and machines, or you need advice on compatible accessory items? Our customer service will gladly assist you! Simply contact us per live chat, E-mail or telephone.